5th grade lessons on prime and composite numbers are important because they better prepare students to tackle the fractions, factoring, and polynomial equations that await them in their mathematical futures. Have the Hundreds Chart hanging at the front of the classroom before the activity begins. Next to it have two unanswered higher-level math problems (ideally a prime factorization problem and a polynomial equation) that rely on knowledge of prime and composite numbers. Fifth graders often question why they must learn things. For this reason, it is important to get them to buy into instruction. 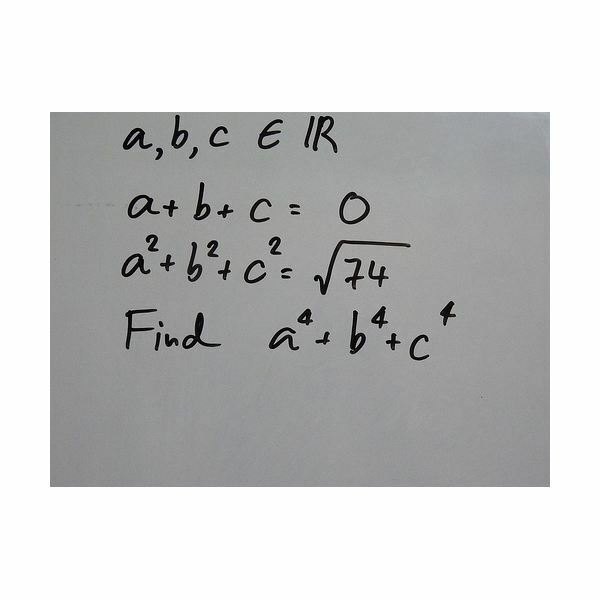 Begin the lesson by addressing the math problems on the board. Explain to your class that as they progress in their math education, new topics will continue to build on previous knowledge. Tell your students that, because of this, some things they learn may not seem that important on their own, but that they will definitely play a key role in later lessons. Reassure them that identifying prime and composite numbers is one such thing. Write out the answers to both of the higher-level math problems, and explain that knowledge of prime and composite numbers is necessary to do things in math such as factoring and solving polynomial equations. After solving the problems, circle each prime number on the factor tree while explaining that prime numbers are important to factoring which is important to solving equations in the same way that understanding addition was important to learning multiplication. Also, let them know that once they have have undertaken the following 5th grade lessons on prime and composite numbers, the class can play a Prime and Composite Number Game. Tell your students that each of the circled numbers is a prime number. Explain that a prime number is any number that has only two factors, 1 and itself. It is important to let students know that 0 and 1 are not considered prime numbers. Review the first couple of numbers on the Hundreds Chart as a class, deciding whether each is prime or composite. After you have discussed the first few numbers with your class, invite students up, in a round robin fashion, to color in a number on the chart. Do this until all the numbers are colored in. The prime numbers should be one color and the composite numbers another (you can color the number 1 the same color as the composite numbers or leave it white). 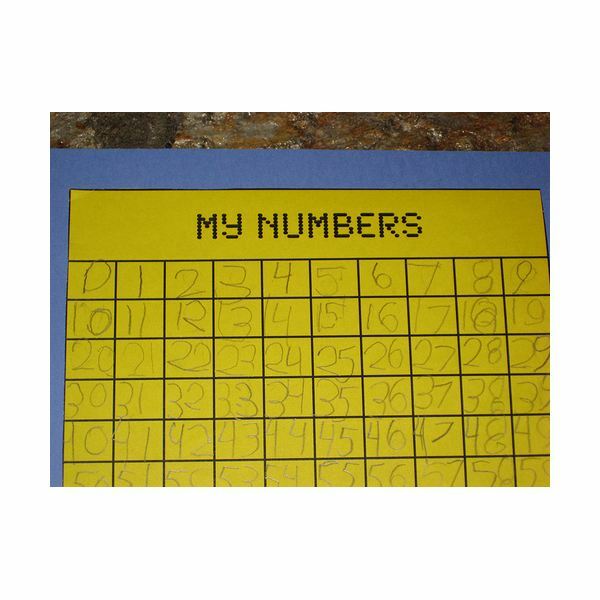 When all of the numbers are colored, you have created a poster for your classroom that will help students quickly identify prime and composite numbers. As an alternative to using a poster-sized Hundreds Chart, you can also have each student color their own chart as you discuss each number as a class. After your class has identified all of the prime numbers between 1 and 100, pass out a piece of drawing paper to each student. For the second of the two 5th grade lessons on prime and composite numbers, you will need to assign every student a prime number until each of the 25 prime numbers has been given (if necessary, students can be assigned more than one number, or two students can do the same number). Ask each student to draw his or her prime number on the page and decorate it as he or she sees fit. Once all of the numbers are drawn, arrange them in order and two-hole punch the stack. Thread the string through the holes of each sheet to create a prime number line that you can hang in your classroom. 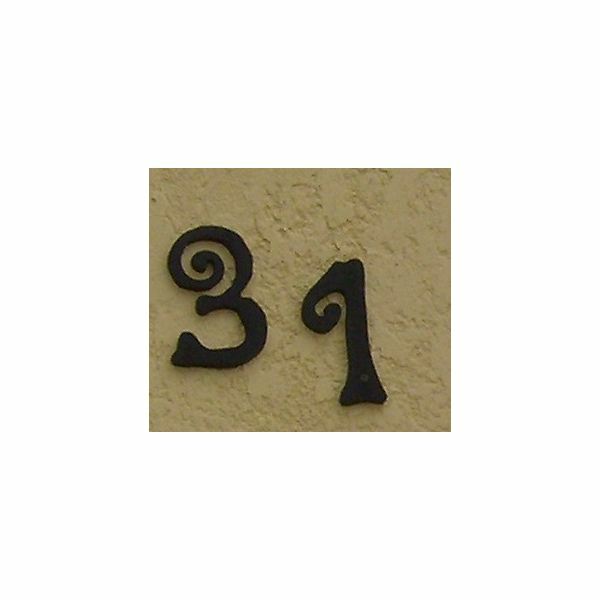 Alternatively, you can staple the numbers up on a wall or bulletin board in numerical order.